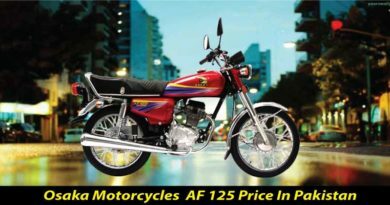 Abdul Samad groups more commonly known as ZXMCO Motorcycles have come up with another model in the range of 70cc. ZXMCO ZX 70 thunder plus new model 2019 in Pakistan have been introduced in the market. It will not be wrong to say that ZXMCO ZX thunder plus is already turning out to be a heartthrob. It’s a 70cc, everyday use bike but the company has tried to give more than usual. ZXMCO ZX 70 thunder plus is given Chinese technology. Whereas appearance wise it’s a fine looking bike, perfect for everyday use. 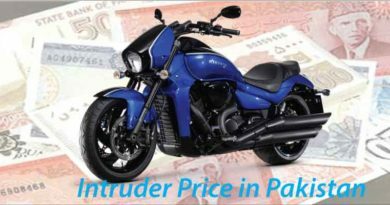 The price of the bike is in the same range as that of its competitors. ZXMCO ZX 70 thunder plus 2019 price in Pakistan is PKR. 47000. On the other hand, considering its competitors Ravi or Super Power, they have 70cc bikes available in the same range. However, the mileage provided by ZXMCO is said to be 80kmpl which do give the bike an edge. 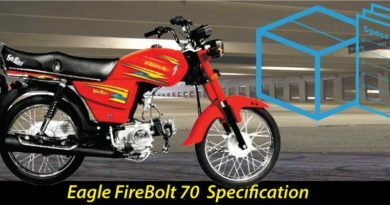 As the fellow companies, 70cc bikes are giving a mileage of approximately 65kmpl. Considering the company, ZXMCO motorcycle is operated by Abdul Samad groups. The company does have a number of businesses running under its leadership. Speaking about ZXMCO Motorcycle itself, the company was introduced in 2004. Other than manufacturing 2 wheelers, they have been also involved in making 3 wheelers. Over a short span of time, the company has captivated market through its exceptional performance. Moreover, their bikes have been particularly popular for being economical. 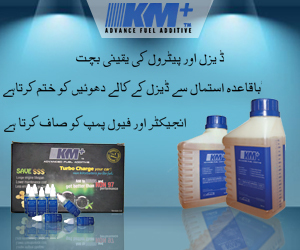 Yet having unmatched durability, making it perfect for roads in Pakistan. ZXMCO ZX 70 thunder plus is given almost everything an average rider would look for. The bike appears to be neatly done with graphics on the fuel tank. The graphics on the fuel tank are quite chunky. Adding on, it is given plastic mudguard both in front and back. However, the silencer is kept simple, unlike their competitors. Moreover, the seats are comfortable and in different design, for the comfort of riders. The headlights, tail lights, as well as indicators, are of crystal. 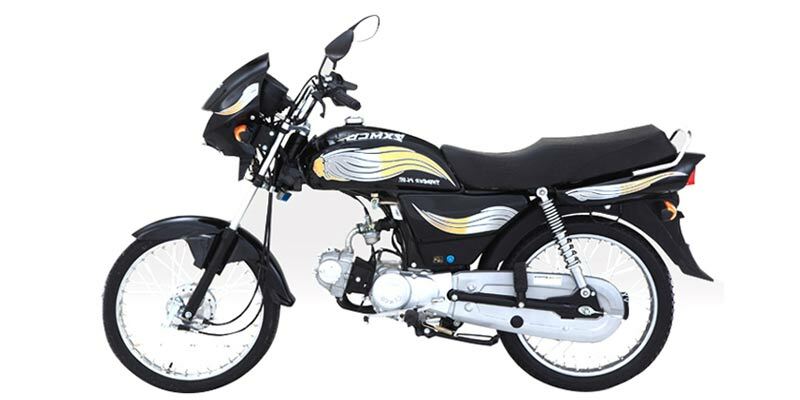 Appealing design, powerful shocks and smooth ride offered by ZXMCO ZX 70 make the bike suitable for families. ZX 70 thunder plus is given euro ii technology along with 4-Stroke Single Cylinder Air Cooled engine. The displacement is 70cc and has a 4-speed transmission. Adding on, ZX 70 thunder plus is available in the market with wet type multi-plate clutch and ground clearance of 135mm. Fuel tank capacity of 10liters along with a powerful battery. The frame is kept simple and is backbone type and dimensions of the bike are 1920 (lxwxh). suzuki motor bikes features and specifications are really awesome.